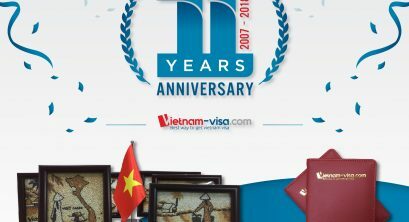 Vietnam-visa is very proud to be celebrating 11 years in business since 2007. 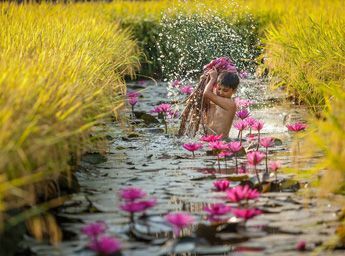 Operated under Vietnam Discovery Travel JSC., through the ups and downs, we have made remarkable achievements. 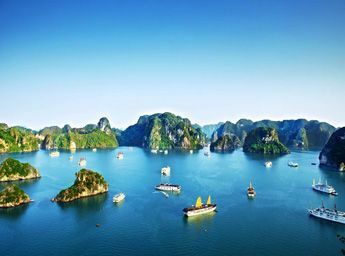 So far, Vietnam-visa has been the leading Vietnam visa center providing online application for Vietnam Visa on Arrival. We are committed to providing our clients with the very best level of service. Understanding the need for excellence, we ensure that our service is convenient and reliable to meet clients’ need. What enables Vietnam-visa.com survive for up to 11 years in a highly competitive market? Real-time Customer Support: with clients around the world, our professional client support team is always available and ready to help clients 24 hours a day. 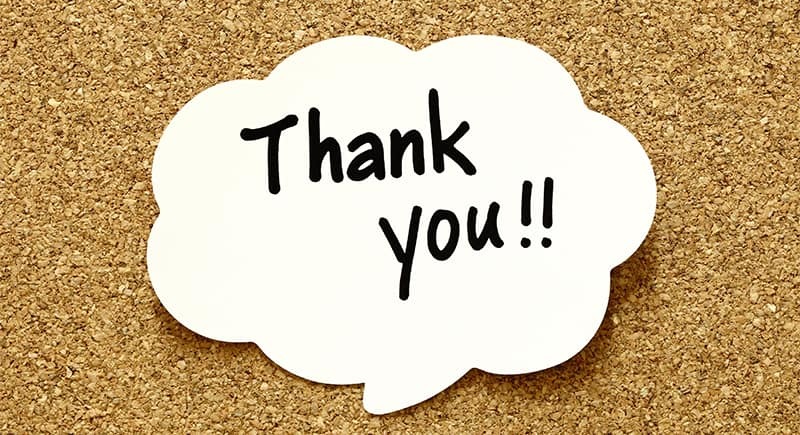 So far, we have received extremely positive feedback from clients who keep coming back to use our services. This is truly a big motivation for us to continue improving services and bring to our clients the best experience. 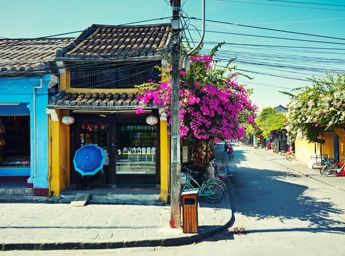 ► You can read more Vietnam-visa.com’s reviews at https://www.vietnam-visa.com/testimonials/ or https://www.facebook.com/VietnamVisaService/. As a part of 11-year anniversary promotion, we welcomed the 300,000th client and reached a significant milestone. We organize a ceremony to welcome the special clients at an international airport. The 300,000th client was a couple from Czech Republic, Mr. Ryan Nelson – an American and Mrs Sabina Nelson – a Czech. For being the lucky 300,000th client, Mr. and Mrs. Nelson received free “Full Fast-Track” service and “Car Pickup” at the airport for their visit to Hanoi. With the Full Fast-Track service, our staff helped Mr. and Mrs. Nelson to complete the procedure quickly and get visa stamp on passport in a few minutes. After that, the staff escorted them to get through passport control via the priority gate. Then, the staff took them to the luggage lounge and supported them to collect their luggage. At the welcoming ceremony, Vietnam Discovery Travel JSC CEO Bui Trung Thanh was present at Noi Bai international airport early to welcome those special clients. He was delighted to see Mr. and Mrs. Nelson, shaking hands and presenting flowers to them. ► See what our “Fast track” and “Airport car pickup” services are and why they are useful for you here. Finally, our 300,000th client received special gifts from Vietnam-visa, that’s Vietnamese rice paintings which were created by skillful artists in a very meticulous process. At the end of the ceremony, Mr. & Mrs. Nelson used “Car Pickup” service to move to their hotel directly. The ceremony to welcome the 300,000th client is our tribute to every client who puts their trust in Vietnam-visa as well as Vietnam Discovery Travel JSC. We are honored that our clients have been with us all that time and played a significant part in our continued success. More than a decade, it’s been an incredible ride. Once again, thank you for the eleven remarkable years of trust and loyalty. 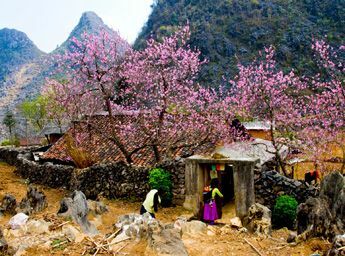 Vietnam has opened its Vietnam visa policy to welcome more travelers to the country. To prove, the government has waived visa for to citizens of up to 24 countries under unilateral and bilateral visa exemption agreement. 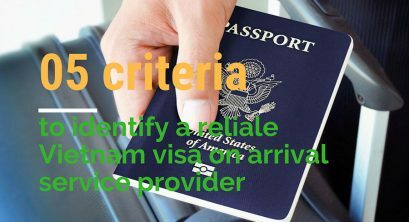 ► To figure out whether you are eligible for Vietnam visa exemption or not, refer to this Vietnam visa exemption and conditions. 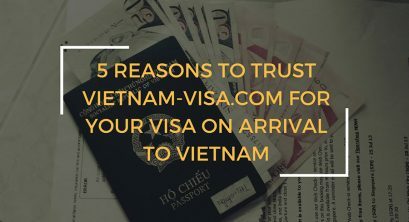 For those who need a visa to Vietnam, then reading the following piece of information is a must to avoid any unexpected issues caused by the visa to the trip to Vietnam. 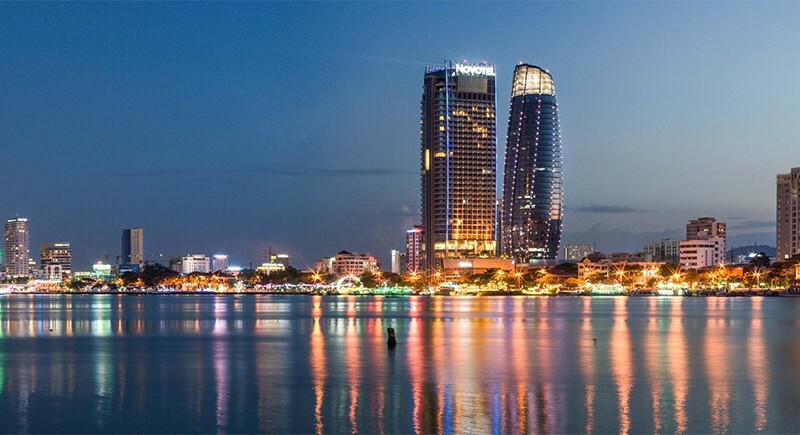 Vietnam visa on arrival (applied online and picked up at Vietnam airport upon arrival – application to air travelers). It’s now the matter of which one you should choose. 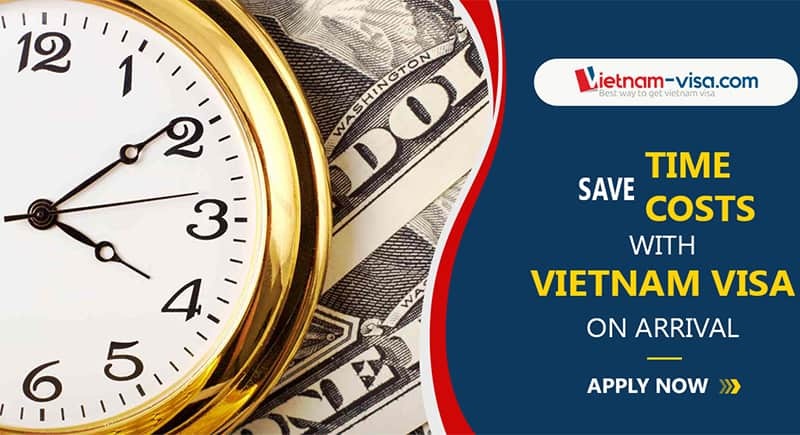 If we are right, you should direct your attention to this comparison: https://www.vietnam-visa.com/3-ways-available-to-get-a-valid-vietnam-visa/. 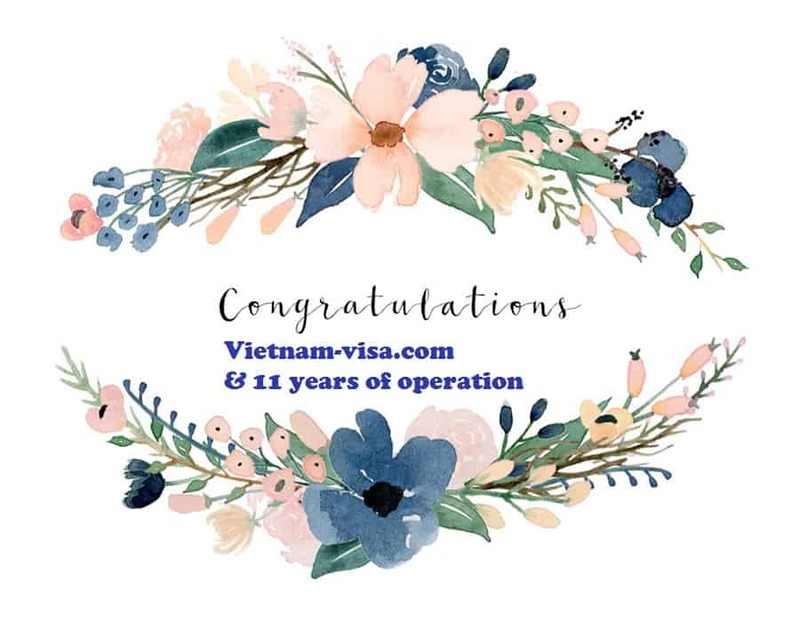 Once again, we – Vietnam-visa.com – are so proud of going along you during 11 years. 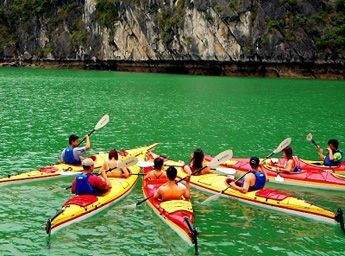 We are always be proud of being a Vietnam visa center with the best services and also latest guide and information provided to our visitors. Should you need any further information or assistance, just feel free to contact us.